Foreign investors have been pulling their money out of Canadian energy as though the sector was going out of style. The “sell Canada” thesis is nothing new. In fact, it’s been a recurring headline for years now. With some of the more bearish analysts out there calling for the complete abandonment of the capital-intensive Albertan oil sands at some point over the next few decades, many domestic investors are starting to buy the story and indeed are throwing in the towel on most of Canada’s energy investments. Most Canadian energy stocks been in limbo for over five years now, and with nothing but gloom on most financial news stories, it’s tough to find a reason to continue hanging onto your Enbridge (TSX:ENB)(NYSE:ENB) shares that serve as a constant reminder of the mistake you made when you picked up shares. It’s tough to find anyone who’s bullish on Canadian energy and is willing to put their money where their mouth is with a contrarian bet. Sure, it’s not economical for most oil producers to fully turn on the taps at this juncture given the heavy crude glut that’s a result of the bottle necked pipelines. But I think it’s foolish (that’s a lower-case “f”!) to rule out Alberta’s ailing oil patch just because of its current unfavourable state, especially if your thesis is that oil companies will die out due to the rise of renewable energy producers. I stumbled across an alarming piece on FNLondon titled “oil and gas ‘could lose 95% of its value’ by 2050, consultancy warns.” The article shed light on the report released by an investment consultancy Mercer, which attempted to model the outcome of the energy space over the extremely long term. The main takeaway was that the report saw oil and gas stocks losing 42% of their value by 2030, and 95% by 2050. Yikes! That’s alarming news for Canada, as the backbone of the economy is essentially the energy sector. Right now, that back is ailing, and it’s hard to go against the grain by betting on an energy stock that’s been in the doghouse for years. With all the negative sentiment, it may seem like Canadian oil and gas companies are uninvestable stocks. Although renewable energy will gradually reduce the demand for oil and gas, I don’t believe investors with a time horizon shorter than 10 years have anything to worry about. Renewable infrastructure is expensive and for many developing nations, becoming mostly renewable is completely out of the question over the next few decades. As such, I’d say the model laid out by Mercer is unrealistic, as it’s not in the best interest of rapidly-growing developing nations to stunt their own economic growth by putting forth “aggressive” carbon taxes for the betterment of the planet. Emerging markets are booming, and they’re going to be consuming more oil despite the developed world’s move toward sustainable energy sources. So, don’t expect firms across the Albertan oil patch to start dropping like flies over the next few decades. If anything, they may be better-positioned to bounce back as the country has a better network of pipelines in place to eliminate the wide WCS to WTI spread. Developing nations like China would gladly put up massive order for Canada’s signature WCS brew if a pipeline were able to transport the crude to the coastline economically. 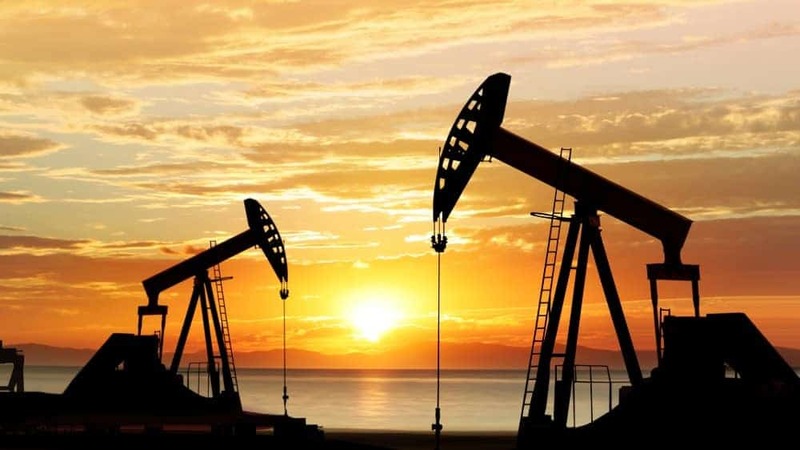 Although various renewable energy companies and carbon taxes will slow progress for oil and gas companies in the meantime, I don’t believe that either headwind will cause an eventual 95% collapse in shares of most oil and gas companies. Consider a scenario that sees Andrew Scheer win the 2019 election. Carbon taxes will disappear, and as the pipelines are finally laid out, there’s a real possibility that oil and gas stocks will become great again through the eyes of investors. Pipelines like Enbridge will play a vital role in the revitalization of the Albertan oil patch, so if you have the guts to be contrarian, the potential rewards are tremendous. 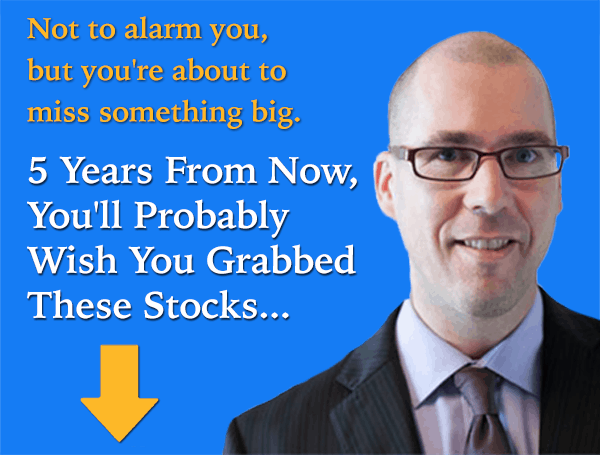 Fool contributor Joey Frenette has no position in any of the stocks mentioned. The Motley Fool owns shares of Enbridge. Enbridge is a recommendation of Stock Advisor Canada.